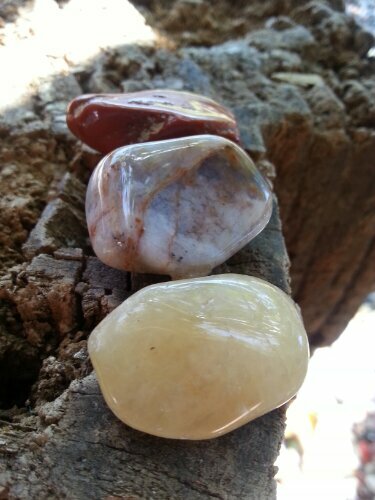 Three stones at the Scratch Patch in Simonstown. 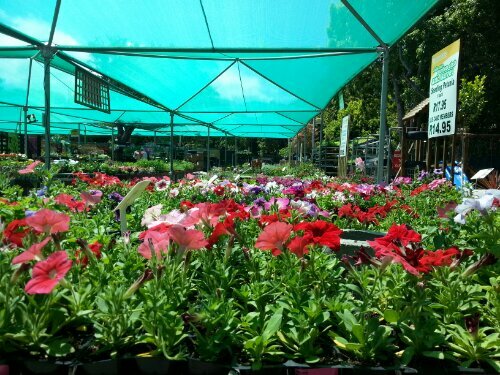 Flowers at the nursery on a bright day. Picture by Jack Seddon. 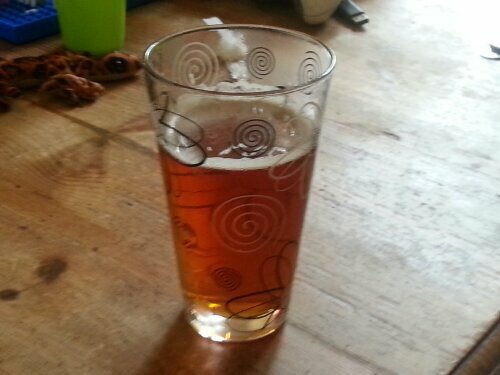 A beer on a Friday afternoon – Jack Black Skeleton coast IPA. 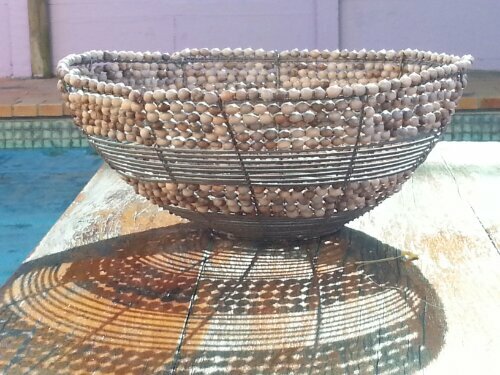 Bowl from the Eastern Cape casts shadow on Western Cape table. 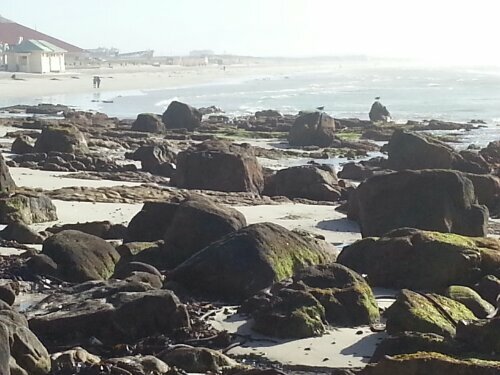 Muizenberg from the walkway on a windy morning.